← Are You Finished Yet? Who is Watching the Sheep? No one can blame the hired hands. to teach them to frolic and play and to keep an eye out for wolves. even if we offer to pay them a bit more. 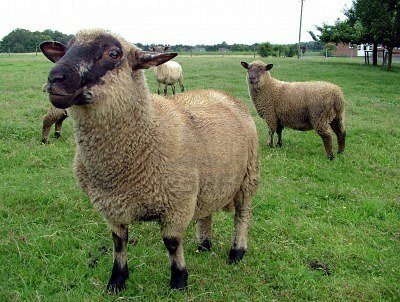 Our sheep belong to us. about waiting their turn for sheering even when they’re really hot and bothered. We are the shepherds of our own sheep. We would die for them, wouldn’t we? and wield a firmer staff? Only the shepherd of the sheep will lay down his life for his sheep. then, in the quiet, they may listen for the voice they have learned is love. I am the good shepherd. The good shepherd lays down his life for the sheep. He who is a hireling and not a shepherd, whose own the sheep are not, sees the wolf coming and leaves the sheep and flees; and the wolf snatches them and scatters them. He flees because he is a hireling and cares nothing for the sheep. Posted on April 3, 2015, in God, Lent, Life, poetry and tagged children, flock, Good Shepherd, Jesus, Parenting, sacrifice, sheep, shepherd, Teaching. Bookmark the permalink. Leave a comment.